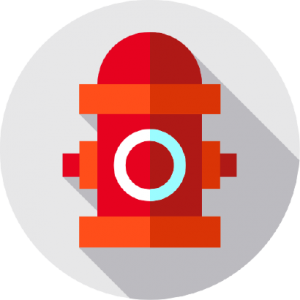 Property Taxes, Election Results, Lighthouse Planning, Sewer Work & more! 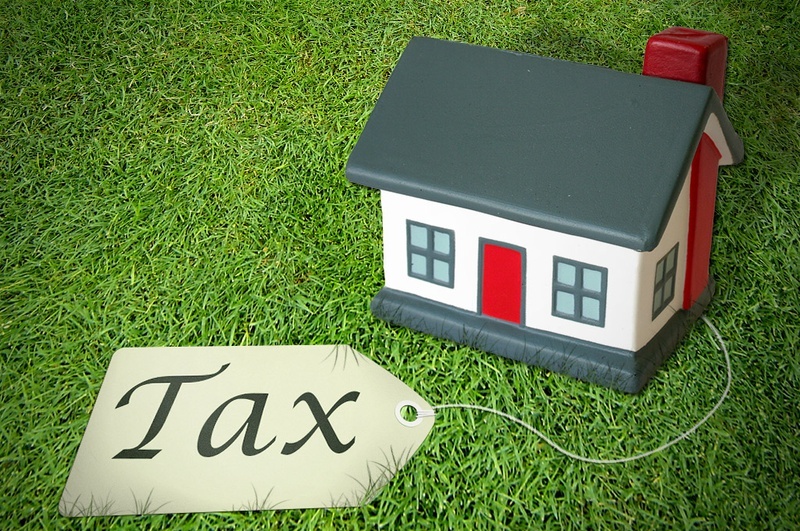 Annual property tax bills were mailed out to Wind Point property owners on Monday, November 21. Copies of tax bills can be obtained online using Racine County's MyTaxBill web app . Information on how to pay the tax bill can be found on the tax bill insert and the Village website . As a new feature this year, tax payments will show up in the Racine County system as soon as they are receipted (note there may be a delay for payments made at Johnson Bank). For questions on tax bills or payments, please contact the Village Office at 262-639-3524 or info@windpoint.org . If your home in Wind Point was your primary residence as of January 1, 2018, make sure you are receiving the Lottery and Gaming credit on your tax bill. You can check by reviewing your tax bill or by checking the Lottery Credit Finder . The credit amount for the 2018 tax bill is $169.98, which is set by the State based on revenue from the Wisconsin lottery, pari-mutuel on-track betting and bingo during the year. The credit can only be claimed for one property and cannot be claimed by renters or on business property, rental units, vacant land, garages or other property that is not the primary residence of the owner. You can still add or remove the credit from the 2018 tax bill before January 31 by contacting the Village Office at 262-639-3524. A total of 1,144 ballots were cast in the General Election on November 6 in Wind Point, representing a 85.1% turnout of registered voters. Absentee ballots accounted for 28% (318) of the ballots cast, with 238 of the absentee ballots submitted in-person at the Village Office during the two weeks leading up to the election. The turnout was nearly 10% higher than the last gubernatorial election in Wind Point when 1,028 ballots were cast on November 4, 2014. 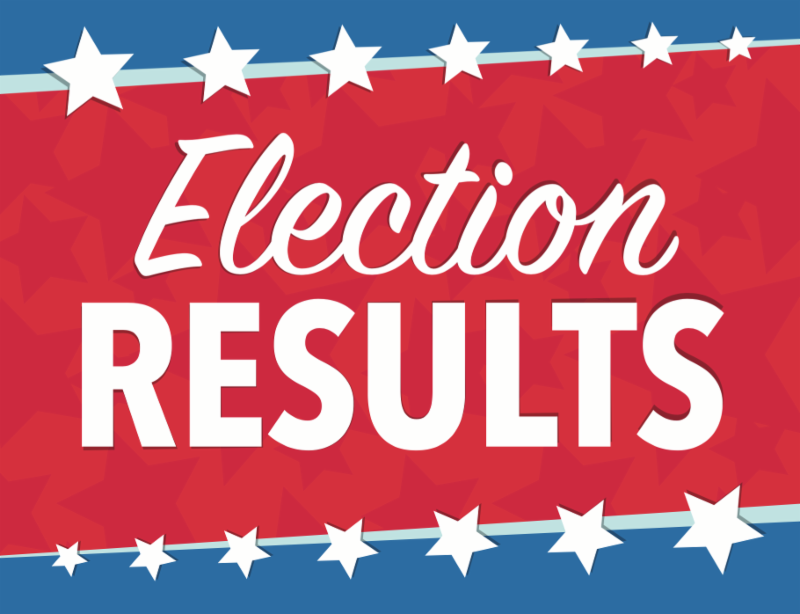 To view the Village-wide results, click here . Thank you to our dedicated poll workers for administering a smooth election (the fourth of the year!). If you are interested in being a poll worker, please contact the Village Office at 262-639-3524 or info@windpoint.org . Dog owners can now stop by the Village Office to obtain 2019 dog licenses. A dog license application, along with license fee and copy of rabies certification, should be submitted to the office in-person, by mail or in the dropbox located in the circle driveway near the office. 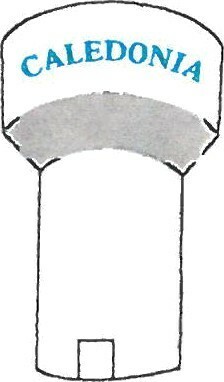 If submitting by mail or dropbox, please remember to include a self-addressed stamped envelope for the dog tag and receipt to be returned to you, otherwise it will be kept at the front counter for you to pick up. Dog license applications are provided on the tax bill inserts and are also available online . 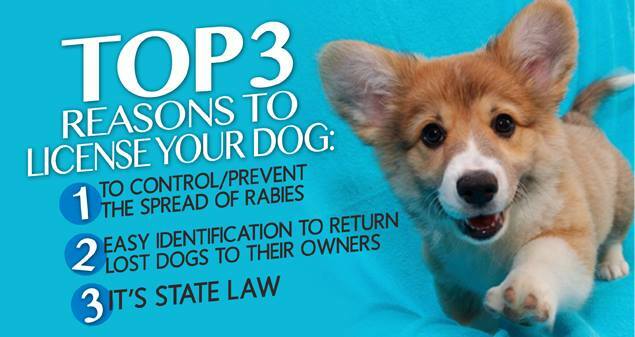 State law requires dogs to be licensed each year. On November 8, the Village Board reviewed a draft of a master plan for the Wind Point Lighthouse grounds. The plan was prepared by the Lighthouse Committee over the course of several meetings between June and October. It incorporates recommendations from the Comprehensive Outdoor Recreation Plan and feedback received from the parks and recreation survey last winter. Paved pathway (separate from the driveway and parking area) to provide safer access for pedestrians and bicyclists. The pathway would provide direct connections to the south lawn, lakefront and existing walkways. Replacing existing historical signage with four "education pods" containing historical information and imagery for self-guided tours of the grounds. Memorial brick garden expansion area. Surf/kayak/stand-up paddleboard racks in northeast corner. Two options for a permanent event shelter location on the south lawn for consideration in a future phase. Residents are invited to view the plan and submit input to info@windpoint.org , which will be provided to the Village Board as they consider adopting the plan at their meeting on December 13. Click here to download the draft plan . Please submit feedback by December 10. ﻿The final plan will serve as a guide for future improvements, which would require separate approvals from the Board. 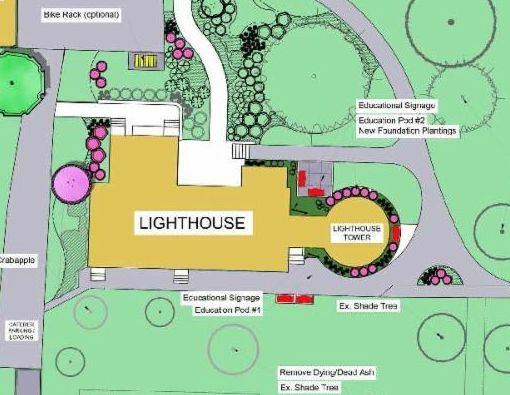 Improvements would be funded by grants, donations and capital funds designated for the lighthouse grounds. Caledonia Utility District is starting a sanitary sewer maintenance project that will involve cleaning, re-lining and grouting sewer pipes (Caledonia Utility District owns and maintains all of the sanitary sewer infrastructure in Wind Point). A letter was issued on November 26 to all property owners. The letter indicates that certain homeowners will be asked to reduce water usage for a 2-8 hour period and that a representative from the project will be visiting those homeowners in person to provide the date that water usage should be reduced. For more information on this project, contact Bob Lui, Caledonia Utility District Manager, at 262-681-3900 or John Lanning, the project engineer from Foth Infrastructure and Environment, Inc. at 414-336-7913. The Wind Point Water Utility currently collects $84,792 annually for Public Fire Protection (PFP), which is an amount established by the Wisconsin Public Service Commission to cover the additional storage, pumping and distribution required to provide high flows and pressures needed to fight fires. Currently, $51,500 (61%) of this amount is paid from Village property taxes and $33,292 (39%) is collected as a direct charge from the quarterly water bill. The Village Board has approved a request for the PFP charge to be funded 100% by direct charge on the quarterly water bill and 0% by property taxes. If approved by the Public Service Commission, the change would go into effect on January 1, 2019. One reason for this change is to provide a more equitable process for funding PFP, as tax exempt properties currently do not pay into the portion of PFP paid by property taxes. Additionally, the change would reduce the amount of monies needed annually from Village reserves to fund costly infrastructure improvements. As a result of the PFP change, a typical residential home with a 3/4" water meter that consumes 9,000 gallons of water in a quarter would see their quarterly bill increase from $55.92 to $67.78. As part of the PFP change process, the Public Service Commission will hold a public hearing on December 18 at 1:30 p.m. at the Village Office. More information about the public hearing and the proposed fee changes are outlined in the public hearing notice ( click here ). 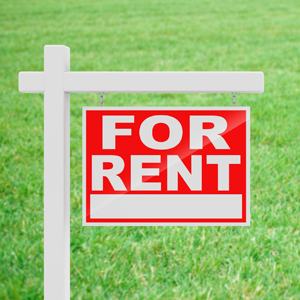 If you currently rent your property (or a portion of it) or are considering renting it, please keep in mind that Village ordinance requires all landlords to maintain registration with the Village. Landlord registration must be renewed every two years and within 10 days of a change to the property owner's contact information. Under the ordinance, a premises is considered rented if any funds are paid by a resident to another party for the right to reside at the property. To download the landlord registration form, click here . There is a $10.00 filing fee for the initial submission and there is no fee to renew the registration. As announced in the November E-News, the Village will be switching to on-call bulk collections beginning on January 1, 2019. Instead of Village-wide bulk collections on the first Monday of each month, residents can call Johns Disposal to make an appointment for bulk item pickup. Each property will get one free call-in bulk collection per month and 12 per year. The change will allow you to have bulk items picked up on a date that is convenient for you. It also presents a more efficient way to collect bulk items, as it will not require a truck to drive through the whole Village looking for bulk items. Please note that you will need to call to schedule the bulk collection prior to placing the items out by the edge of the road. To schedule a bulk pick-up (starting in 2019), residents can call Johns Disposal at 262-473-4700. A pickup date will be scheduled, usually within the same week. The last village-wide bulk collection date will be Monday, December 3. To download a 2019 garbage and recycling collections calendar, click here . Nomination forms are available for Wind Point residents interested in running for Village President, Village Trustee or Wind Point/North Bay Municipal Judge. Prospective candidates can begin collecting signatures today, December 1. The deadline to submit nomination forms is 5 p.m. on January 2, 2019. The incumbents for the Village Trustee positions that are up for election are Donald Gloo, Charles Manning III and Martin Meissner. Susan Sanabria is the incumbent Village President and John Knuteson is the incumbent municipal judge. The spring election will be held on Tuesday, April 2, 2019 and the primary election will be held February 19, 2019, if necessary. Nomination forms for municipal judge must be filed with the Racine County Clerk. 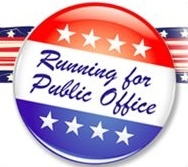 For more information on running for judge or to obtain nomination forms, please contact the County Clerk’s office at 262-636-3121. Nomination forms for Village President and Village Trustee must be filed with the Wind Point Village Office. Copies of these nomination forms can be obtained at the Village Office or online . Reviewed a draft master plan for the lighthouse grounds. Adopted the 2019 Budget and approved the tax levy, reserves designations, fee schedule and wage schedule. Approved a final pay request to Payne & Dolan for the 2018 Road Program in the amount of $146,152.53. Approved an ordinance revising the shoreland zoning overlay district and establishing open space requirements (Ordinance 18-04). Declined to pursue the pop-up biergarten proposal at the lighthouse grounds. The next regular meeting is scheduled for Thursday, December 13 at 5:30 p.m. at the Village Hall (lighthouse).